Internet ride-sharing company Uber says it welcomes a new transport bill that plans a crackdown on drivers who don’t have meter taxi licences. The Sunday Times reported at the weekend that cabinet has approved the National Land Transport Amendment Bill which regards Uber operators as metered taxi operators. Subsequently, Uber drivers are expected to have metered licences as part of the law. Cabinet also reportedly rejected Uber’s request to include a category called “transport network operator” which entails operators using technology to solicit customers. Despite this rejection, Uber has welcomed the bill. 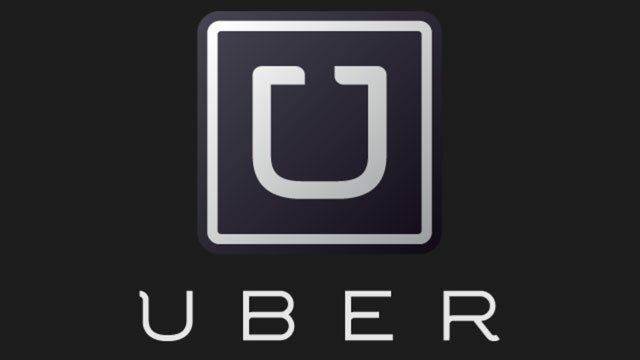 “Uber respects the key role the national government plays in ensuring that South Africans have access to safe, affordable and efficient transportation options and we welcome this positive outcome,” Uber Africa spokeswoman Samantha Allenberg said in an e-mailed statement. “For over two years we have been actively working with regulators across South Africa to adopt appropriate regulations to accommodate new technologies that can help solve many of the current problems with urban transportation — safety, accessibility and lost productivity at work. “We appreciate our ongoing conversations with these regulators and believe that consumers and communities will continue to benefit from the progress we have seen this far,” she added. Regulation around Internet ride-sharing came under the spotlight last year when Cape Town traffic officials impounded over 200 Uber cars because drivers did not have metered taxi permits. However, the City of Cape Town initiated plans to introduce an e-hailing bylaw to cater for the likes of Uber. The Internet ride-sharing service further moved to get its drivers licensed by the Western Cape provincial transport department. Metered taxi drivers also protested in Gauteng last year as they claimed that Uber drivers have an unfair competitive advantage because of a lack of regulation around the Internet service.